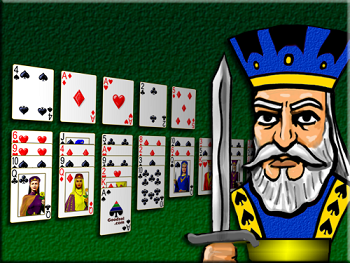 Freecell Free with Music (optional) and heaps of customisation and much more! This is a fun and highly customisable version of the so popular Free Cell Solitaire! Initially, you will notice that the game starts with a background music. If you like the song, no worries, it will keep playing during the entire round. If you don’t like this particular song, or, if you are at work, or even if you get sick of the song somehow, don’t worry, because there are ways to turn the background music off. By pressing “Play” your game will start with the standard personalisation and on the easiest mode of the game. By pressing “Level Select” you will be able to choose the level of difficulty of your game. The available difficulty levels go from 1 to 1.000.000 (a million), being 1 the easiest of them all, and 1.000.000 the hardest challenge of them all. If you are a beginner at FreeCell we recommend you to start playing on difficulty level 1 (the easiest) until you improve your skills and your confidence to risk playing on higher levels that require more knowledge about the game to win. “Select Undo”: The first option is Select Undo and it has the options “One” and “Unlimited”, referring to the number of times you will be able to undo your previous moves. If you select “one” you will only be allowed to go back to your last move, and it you chose “unlimited” you will be able to go back as many moves as you like on your game. So, choose accordingly to your level of game: we recommend the option “unlimited” to beginners, so that you can make as many mistakes as you want, learn from them and undo your moves to fix your sequences stead of losing the entire round. “Select Moment”: This option allows you to choose the way you will move your cards throughout the game. The easiest way and the one that players are most used to is “Drag and Drop” in which you select the card you want to move and drag it to the column or cell you want it to be moved to. The first option of the list (the one that comes unselected) allows you to click on that card you want to move and it will turn green, then you click on the cell or column you want the card to be moved to. “Select Card Set”: This option allows you to choose the design of the cards you will play with. The standard option that comes selected when you play on the easy mode is the traditional design with the ‘royal’ characters. On the “Beautiful” option the cards will have a more feminine design and they will have flowers instead of the traditional ‘royal family’ printed on them with many colours and shapes. “Select Sound Effects”: Here you can choose if you want the sound effects of movement of the cards on your game or not. If you want the sound effects, select “On” and if you don’t want the sounds effects select “Off”. “Select Music”: Here you can choose to turn off the background music (selecting “Off”) or if you want to keep the music playing throughout your game (selecting “On”). By pressing “Rules” you will see the basic rules of the game in English, as well as a demo of how to play where you will be able to understand the mechanics of the game. 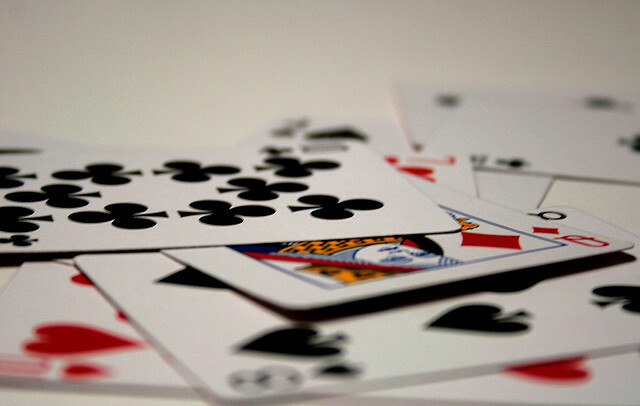 Pressing “Solitaire Games” you will be taken to another website where you can find more Solitaire games, not necessarily only FreeCell Solitaire games. After choosing your options on the initial screen, press “Play” to start your game. “Time”: It is a timer, a chronometre that starts at 10 minutes when you start the game and ends in 0 finishing your round, whether you have finished the game or not. “Score”: Shows how many points you have already scored in the game. Each card you take to the home cells (the cells on the upper right corner of the table) will give you 10 points. “Menu”: When you press this button, you will be taken to the main menu of the game. But be careful, because by doing that you’ll lose your round and you will have to start a new game all over again! 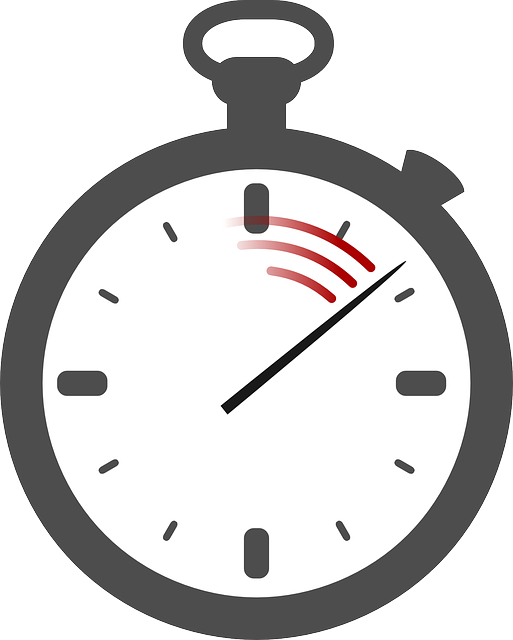 “Pause”: This button allows you to pause the chronometre, so that the game will be paused. To return to your round you have to click on “Play Again”. “Restart”: Be careful with this button, because when you press it the round will be restarted. Only use it if you really want to start the round all over again! “Cards”: This button allows you to change the layout of the cards in the game while you are playing. It is possible to choose between the traditional design and cards with flower designs instead of the traditional royal design. “Bell”: By pressing this button you can enable or disable the sound effects, like moving cards and taking them to the home cells, in the game while you are playing. “Music Lyric”: Allow the player to turn on and/or off the background music while you are playing. “Undo”: You will find this button between the “home cells” and the “free cells”. When you click “undo” you will be taken back to your last move, meaning it will “undo” your previous move. It is an extremely useful tool in this game, you should always use it when you realise you’ve made a mistake. Get used to these buttons e have a wonderful game! Enjoy this excellent version of Solitaire FreeCell that contains all the bells and whistles you need to have a great gaming experience! Enjoy!